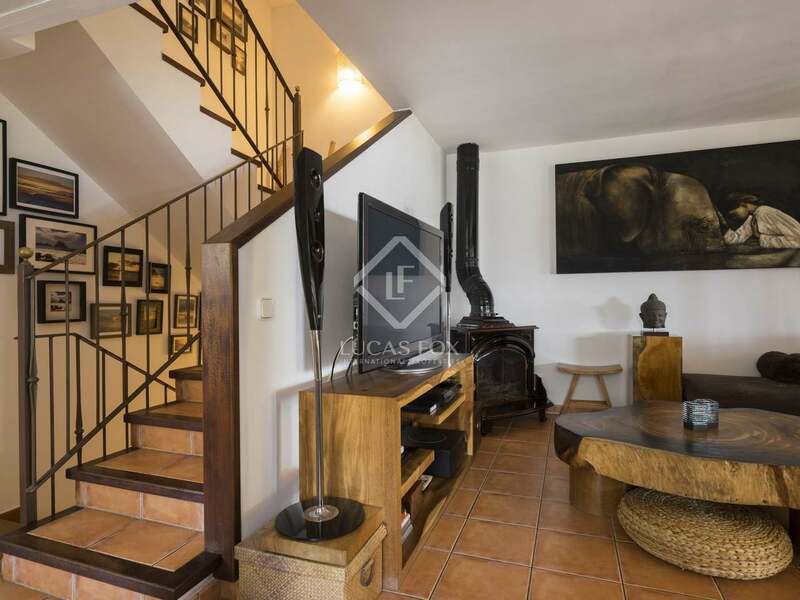 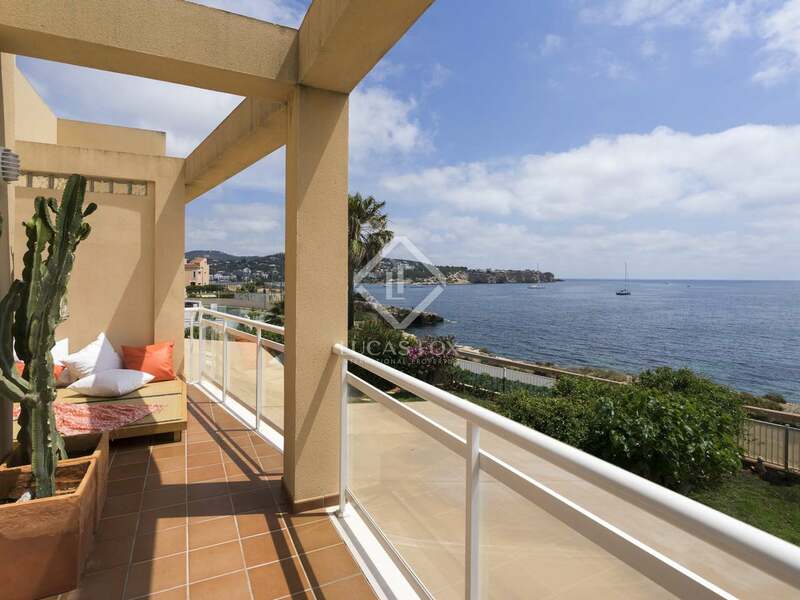 Terraced house with garden and terraces o the seafront and with sunrise views, just 2 minutes on foot from Talamanca beach. 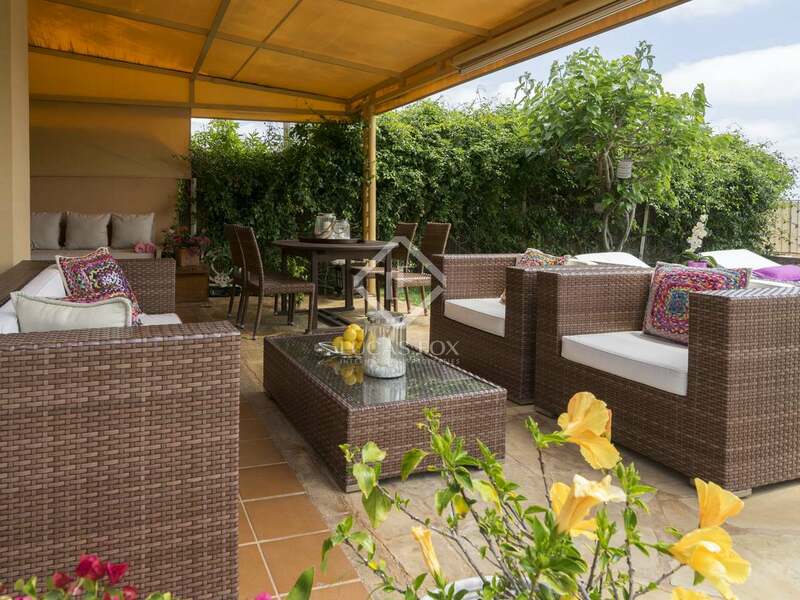 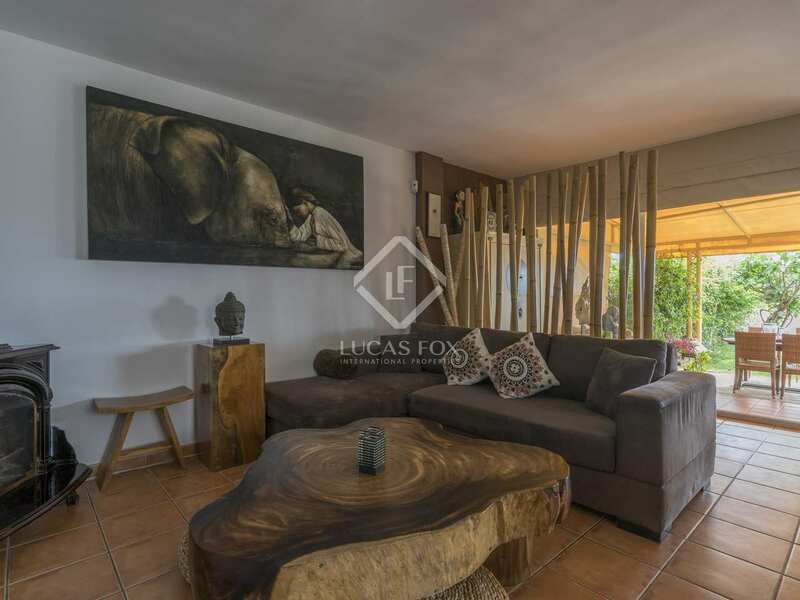 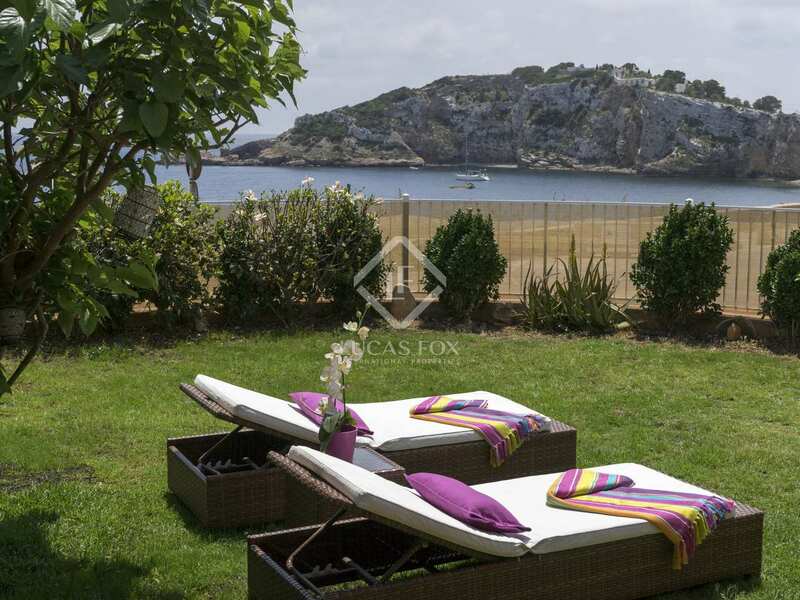 House of 151 m² located in a very quiet neighbourhood in front of the sea, with open views of the entire bay of Talamanca, a few steps from the centre of Ibiza. 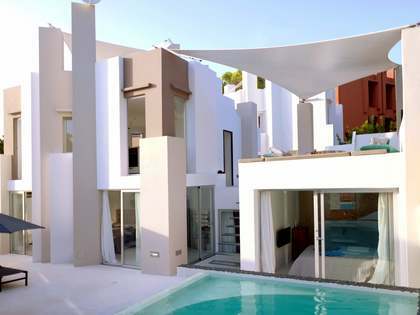 The house is distributed over 2 floors plus a lower ground floor. 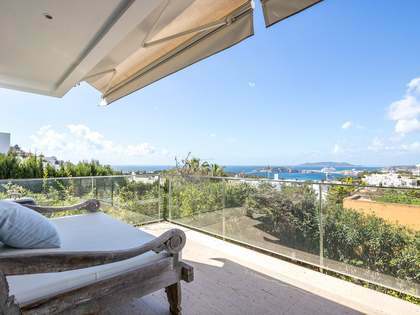 The main floor consists of a living room and kitchen, a toilet and access to the terrace with a porch and a garden of 118 m², overlooking the sea. 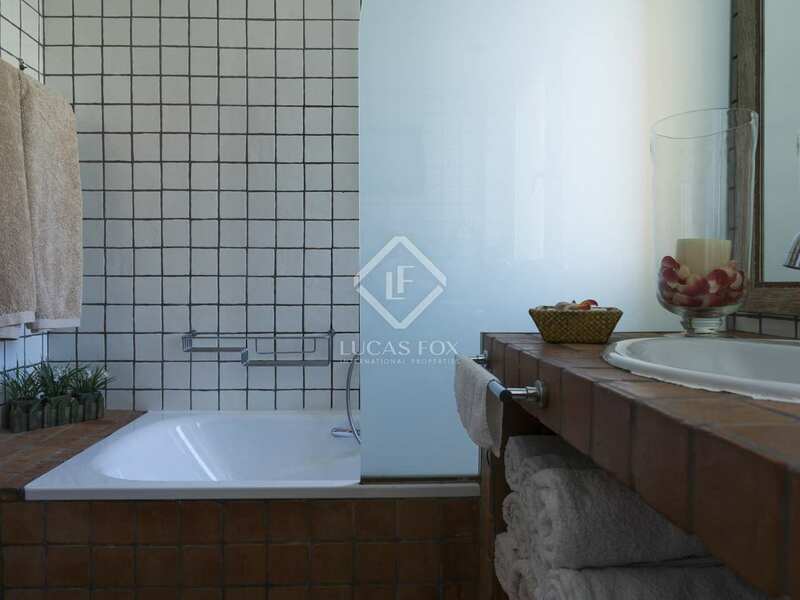 The upper floor offers 2 bedrooms with a large terrace and a complete bathroom with a shower and bathtub. 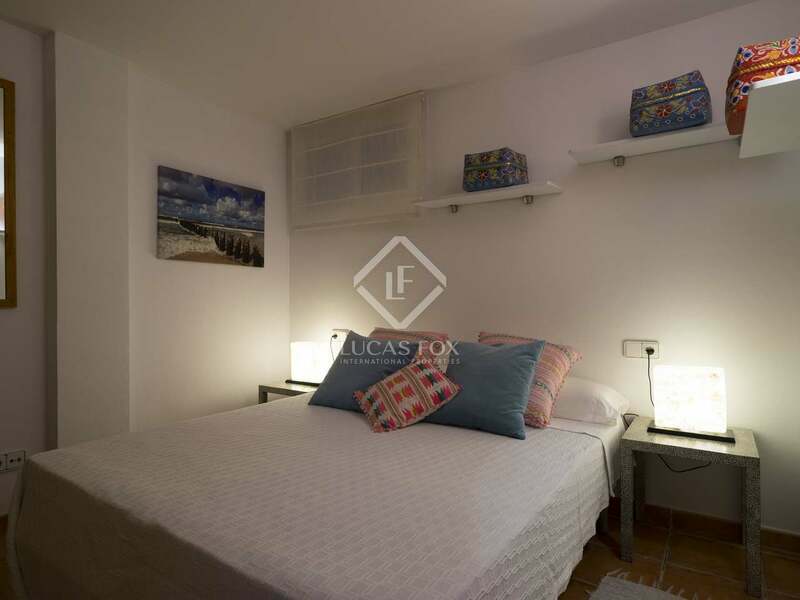 The lower ground floor has 2 more bedrooms with a bathroom and a storage room. 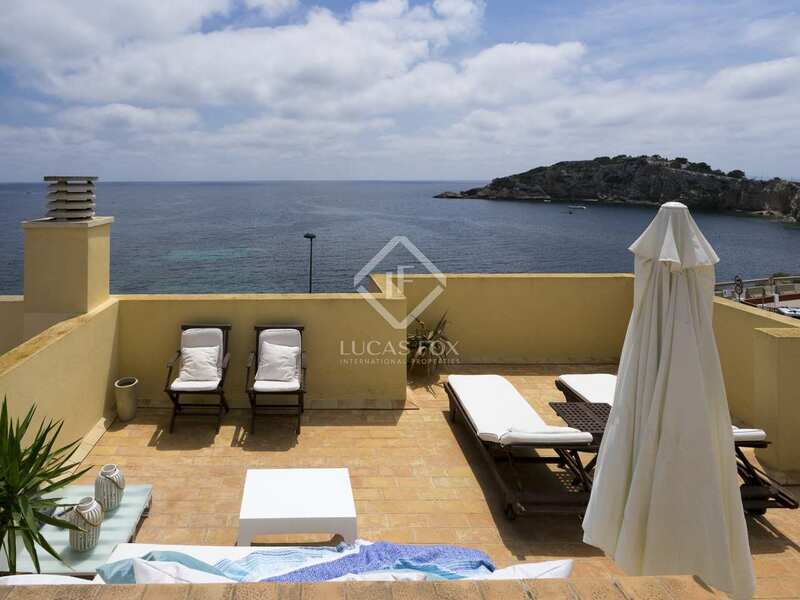 There is a roof terrace on the top floor of the house. 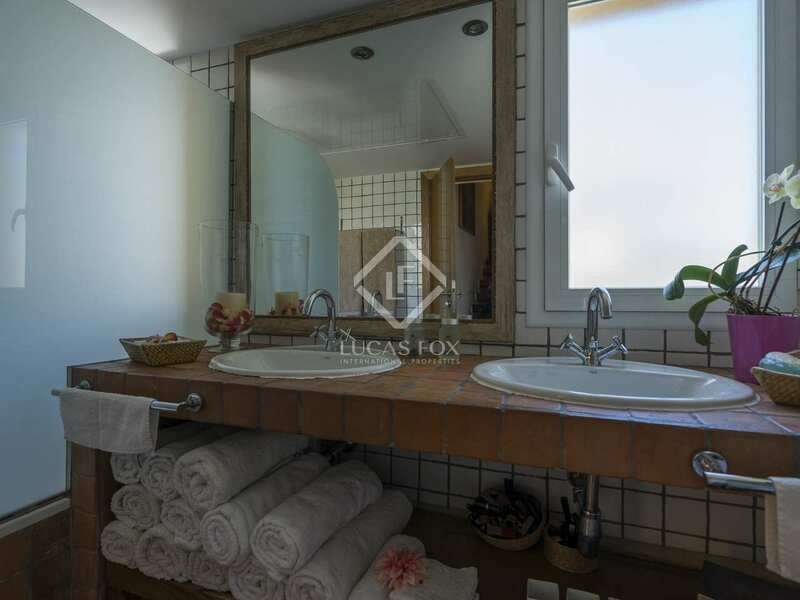 Some additional features include a fireplace, security alarm and hot / cold air conditioning. 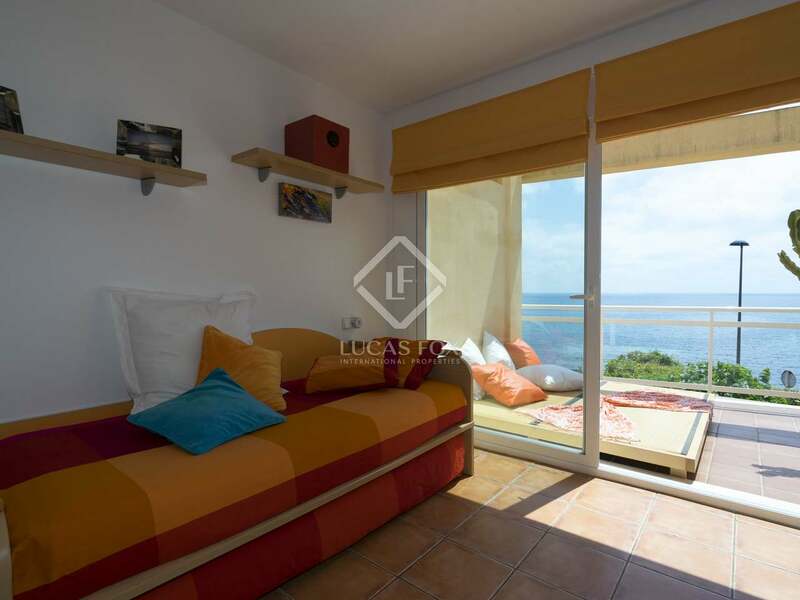 Ideal as a first or second residence or as an investment due to its proximity to the beach. 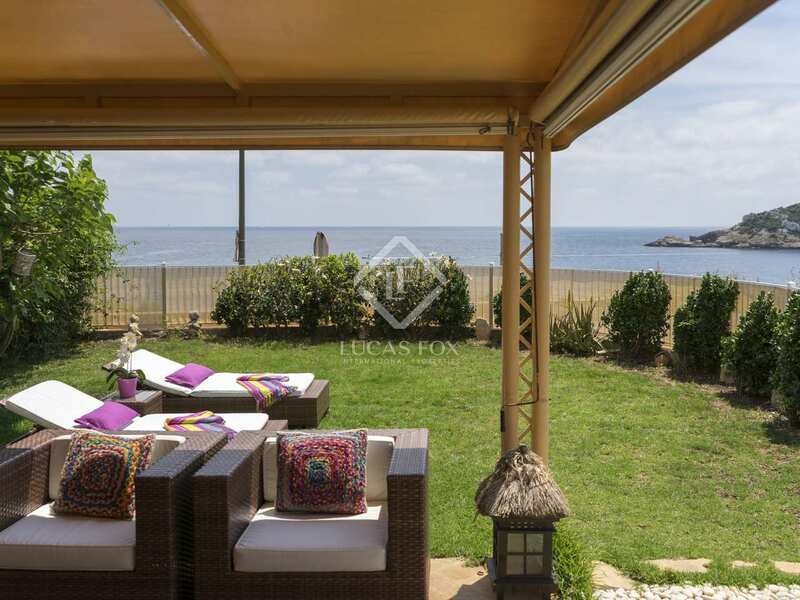 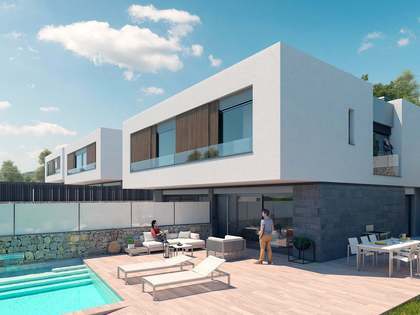 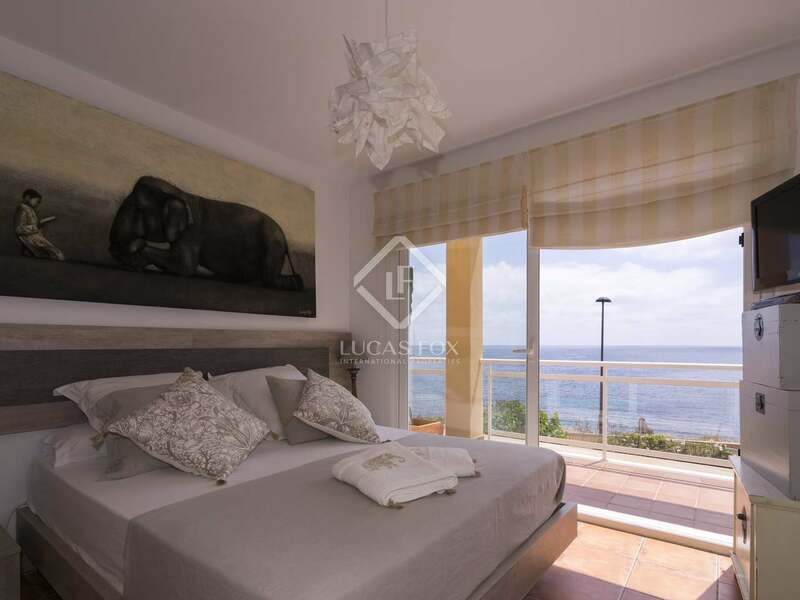 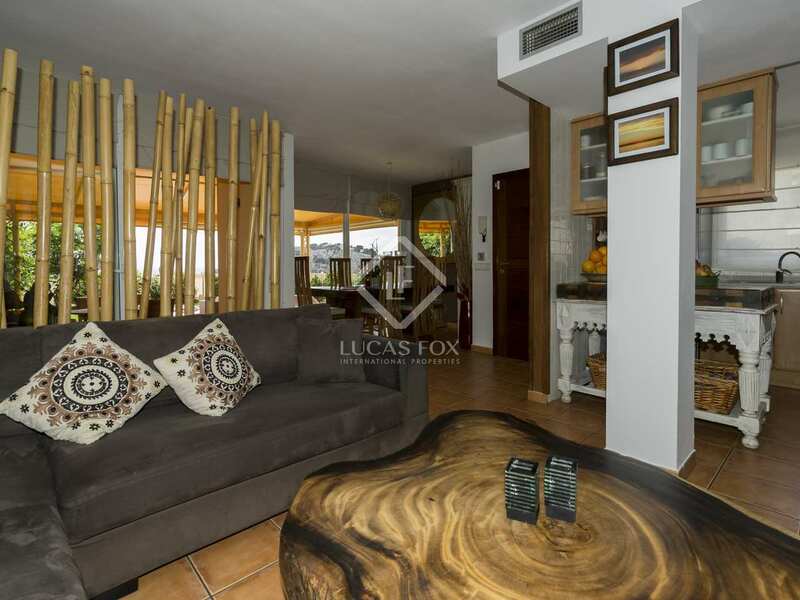 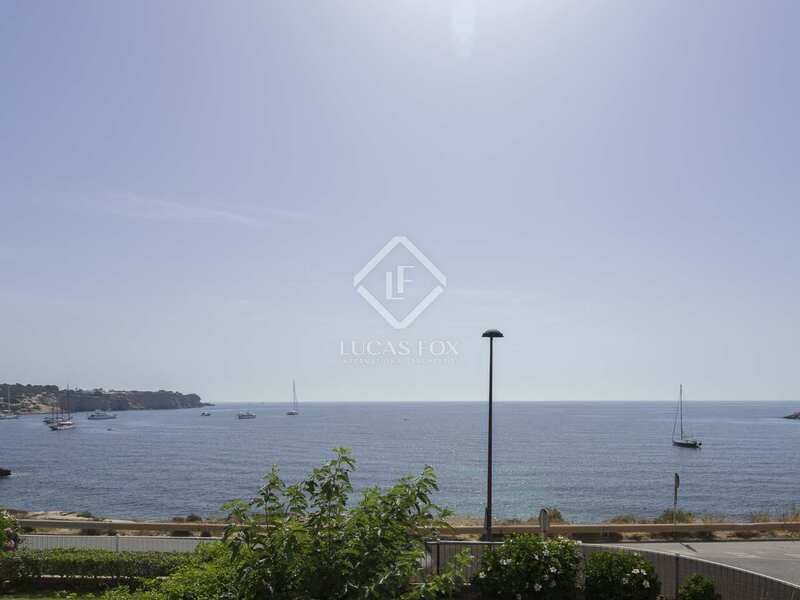 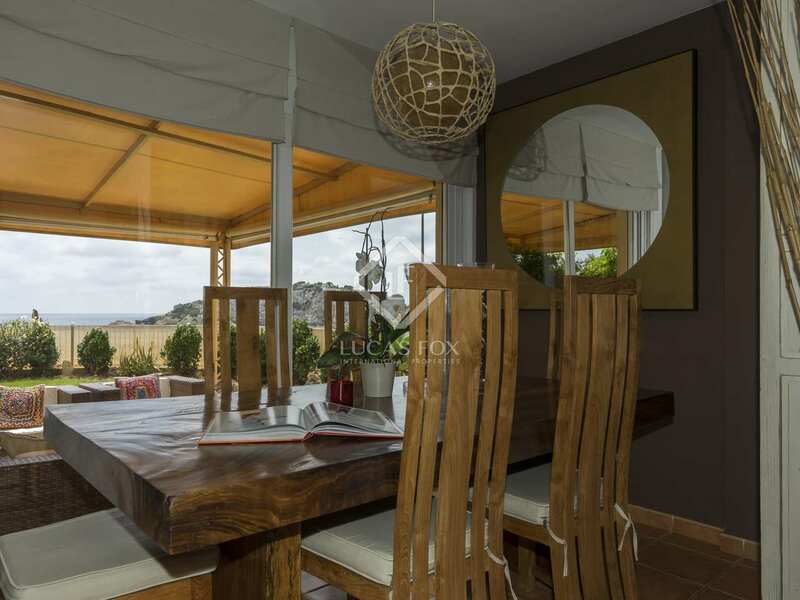 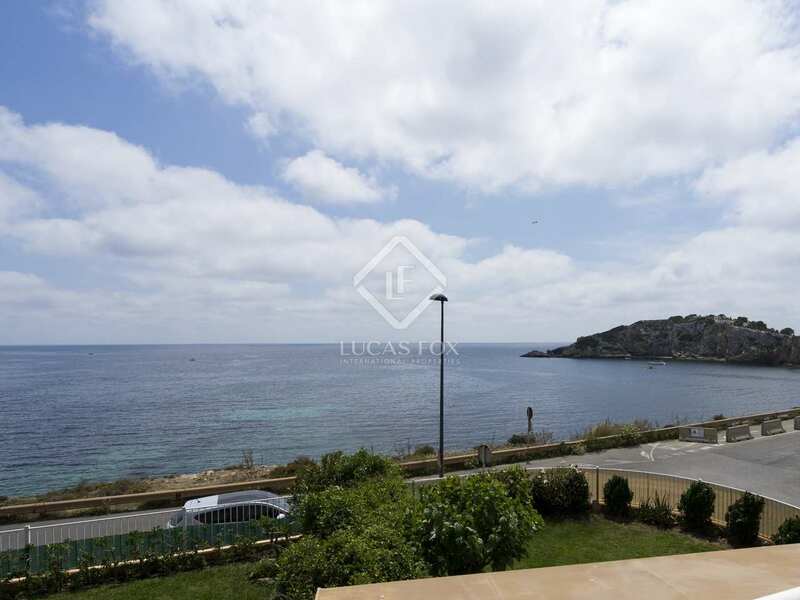 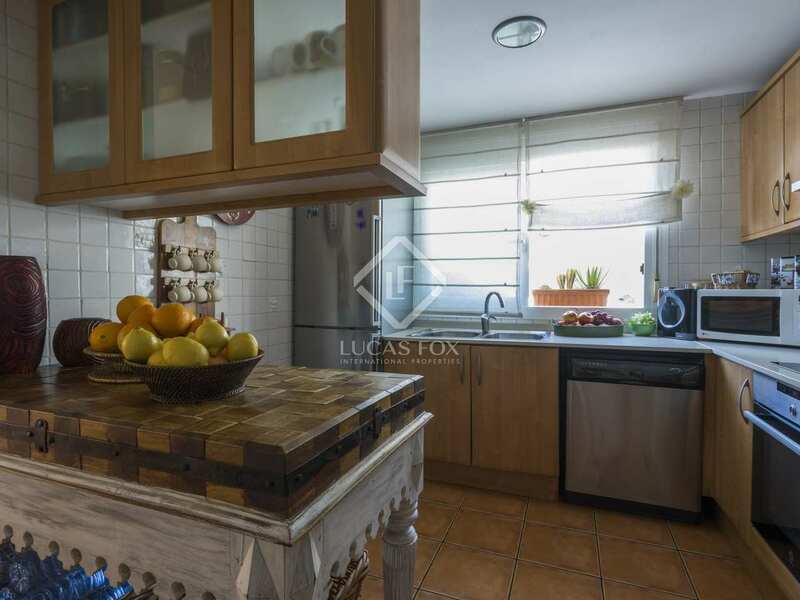 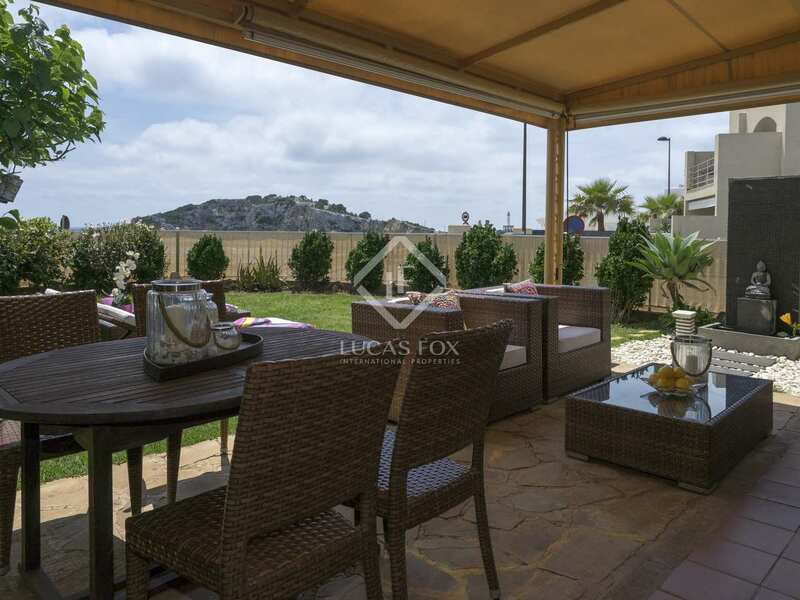 This property is located in a very peaceful area on the seafront and with views of Talamanca Bay. 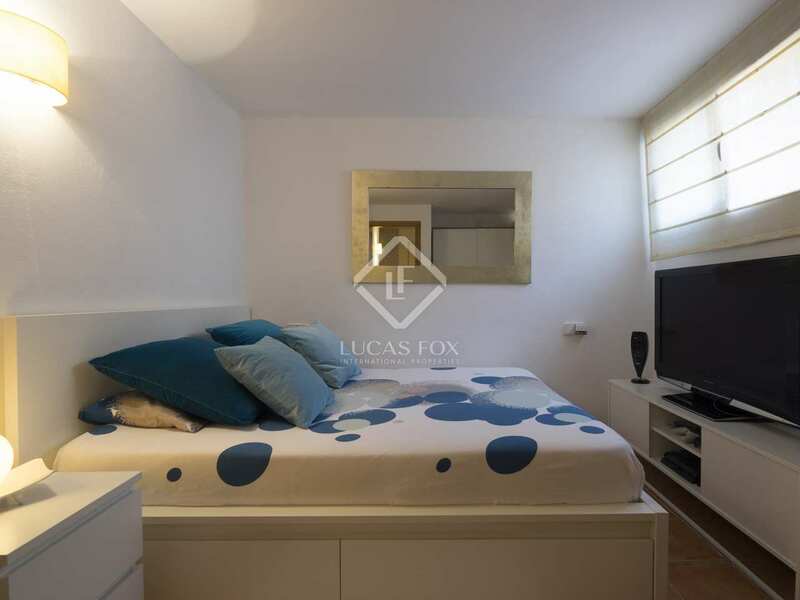 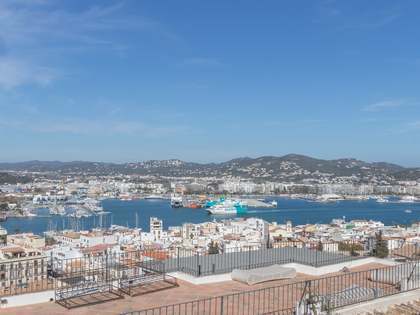 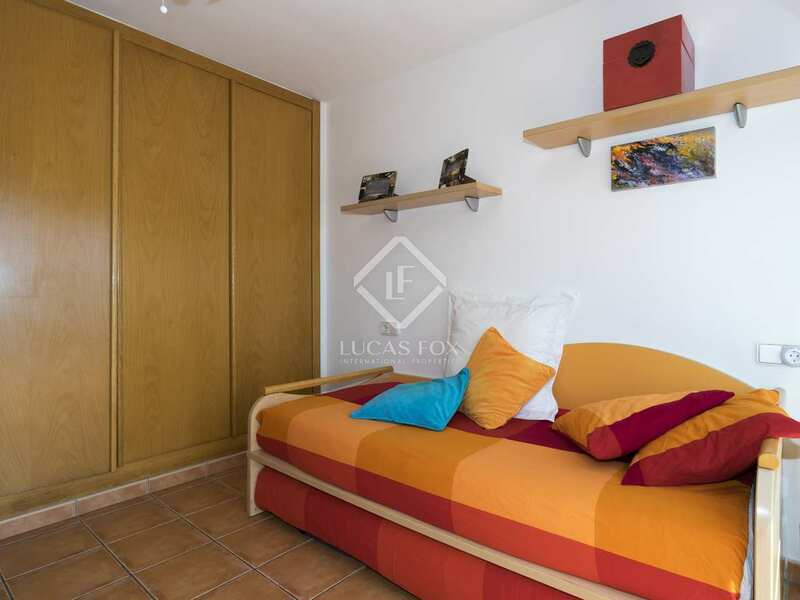 It is just a 2-minute walk from Talamanca Beach and a short walk from Ibiza Town centre.